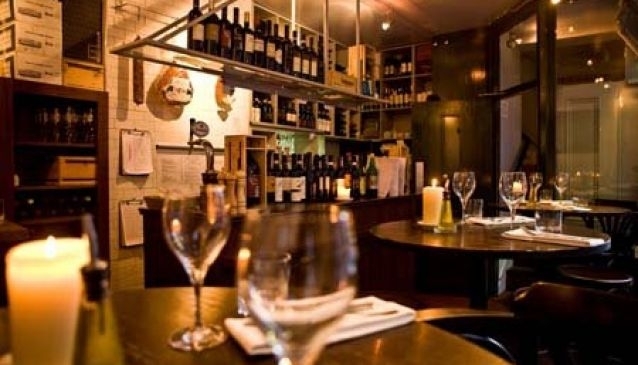 Il Primo is a lovely little find - it's just a short walk from St. Stephen's Green and Grafton Street, and well worth the stroll. The menus here put a firm emphasis on pairing some of the finest wines from Tuscany with a range of simple and delicious Italian dishes. The restaurant is set in a romantic period house, and the property has been sympathetically converted into a lively bar area and a cosy, intimate dining room. Beautiful paintings by Odile Hendriks are on display. Il Primo offers a Pre-theatre Menu, perfect as it's only minutes from the National Concert Hall (NCH) or Gaiety Theatre. For additional convenience, the restaurant will collect pre-paid tickets for either venue - just call Tommy on +353 (0)1 478 3373 to make arrangements.